Koh Samui is one of the most popular destinations in Thailand thanks to its friendly climate and relaxed, tropical lifestyle. This has stimulated serious growth in the property market over the last few years and despite some environmental and political concerns, the island has enjoyed an investment boom, particularly in the residential sector. With a growing international reputation and the added advantage of an increasingly sophisticated infrastructure, including a new international airport, Samui has recovered fast after the doubts caused by military rule in Thailand. In addition, the island now has more than 50 000 official residents, which qualifies it for city status under Thai law. This will mean more autonomy for the local government and also an increase in public funds to spend on essential amenities such as electricity and road links. 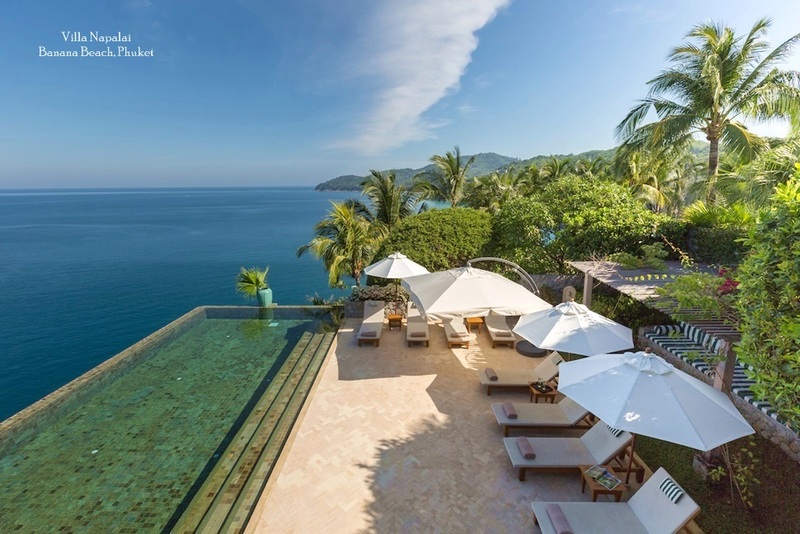 Although still some way behind Phuket in terms of its development, Samui has all the ingredients to attract large-scale investors and is already listed on the books of major international agents and developers. 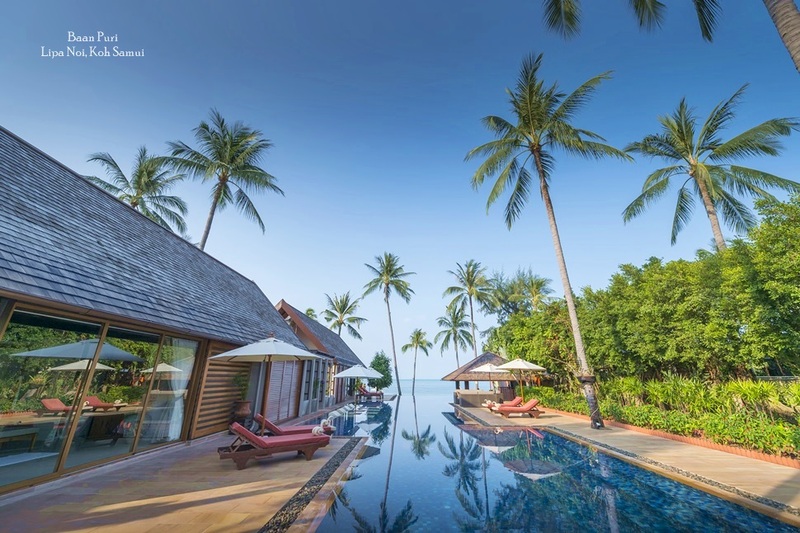 Like the rest of the country, Samui experienced a market slowdown after the military coup, but this actually served as a consolidation period, stabilizing prices and creating a more reputable investment opportunity. Since the democratic government was elected at the beginning of 2008, the island has seen a dramatic increase in interest and investment. Properties on the island still represent excellent value, especially at the high-end of the market, meaning those who waited for recovery are now reaping the returns of their patience. 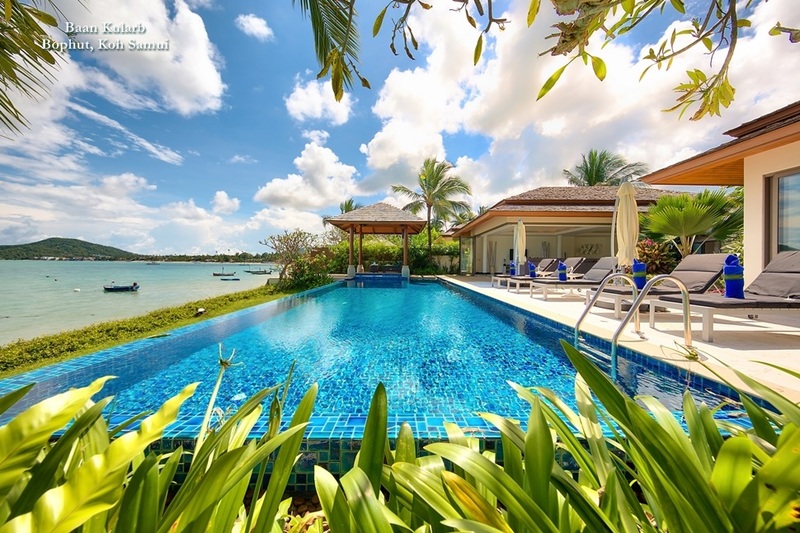 The resilience of the property market on Koh Samui has gradually led to the emergence of a wealthy Thai middle class population, who now share their community with an ever-increasing number of foreigners that choose to relocate and settle on the island. Despite the speed of development, Samui is still considered more affordable, less commercial, cleaner and quieter than Bangkok or Phuket. The commercial property sector on Samui has also grown considerably with demand for products and services growing as the population expands. Both Thai and foreign consumers have created new retail opportunities, with domestic and international firms taking advantage of the need. Major retail chains and boutique malls now offer an enormous choice of quality products and services to a truly international customer base. 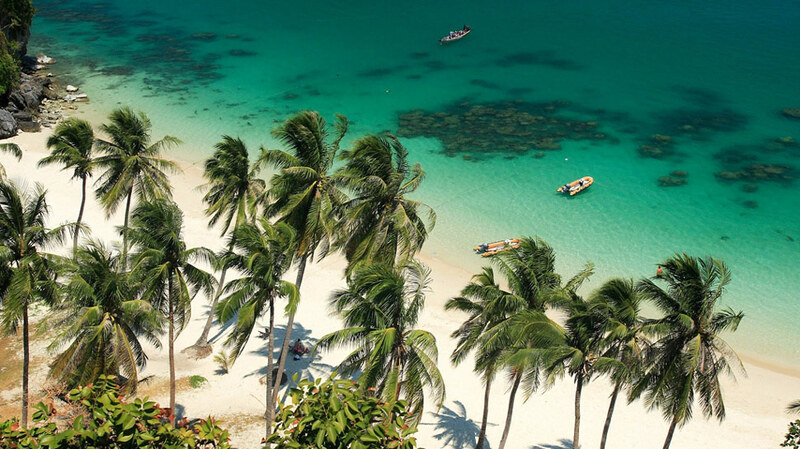 In fact, with tourism also still driving commercial business, beyond its sand beaches and stunning seascapes, Koh Samui is now a bustling commercial destination. The Koh Samui friendly climate and relaxed lifestyle makes it one of the most popular destinations in Thailand. 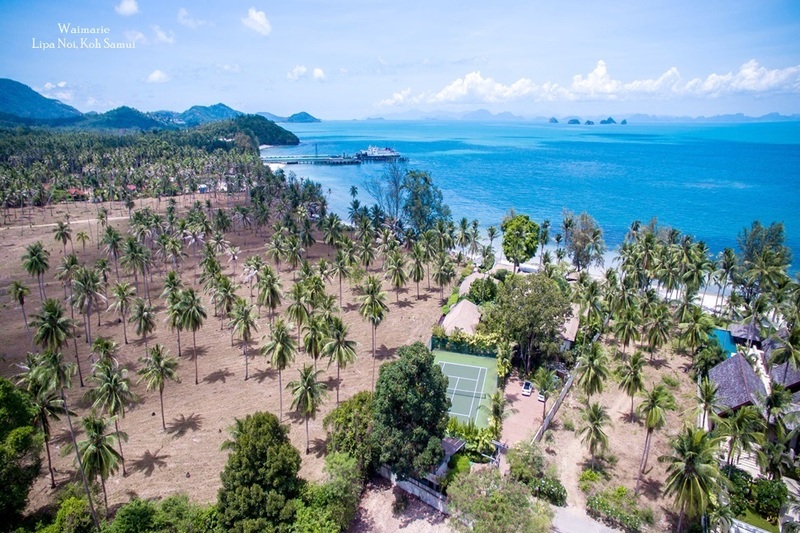 This, in turn has sparked serious growth in the property sector over the last few years and despite recent bad press Koh Samui is still a good value option for investors, especially when it comes to high-end properties. However, the market is still unpredictable and recently suffered a slump due to land-encroachment scandals and stricter controls regarding foreign ownership.